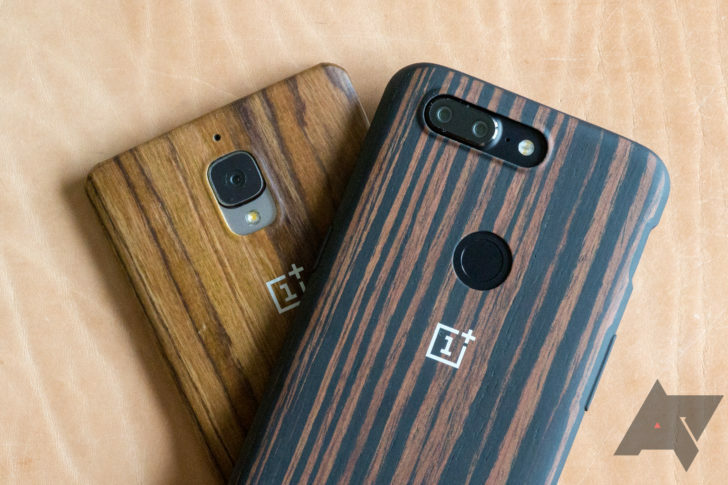 OnePlus has never ventured outside of the smartphone market, though it came close to releasing a smartwatch. This is now changing, as OnePlus CEO Pete Lau has announced that a TV product is in development. "We want to bring the home environment to the next level of intelligent connectivity," Lau said, "To do this, we are building a new product of OnePlus’ premium flagship design, image quality and audio experience to more seamlessly connect the home. We call it: OnePlus TV." No other concrete details were included in the announcement. [Update: 4K, coming next year] OnePlus is working on a smart TV was written by the awesome team at Android Police.